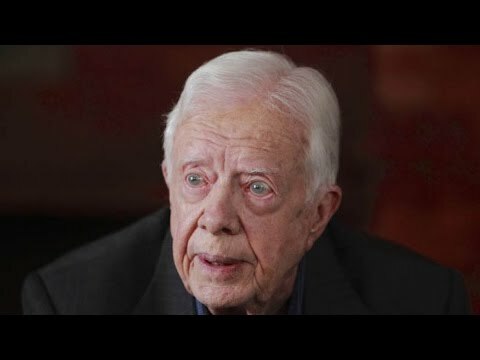 Jimmy Carter: US "Now is just an Oligarchy . . . Subversion of our System"